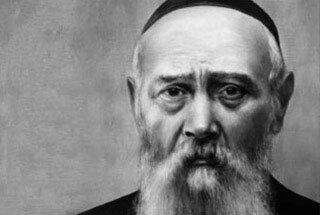 Throughout the years, during various farbrengens, the Rebbe would personally make appeals, known as “Magbis,” to benefit his two holy institutions: Machne and Merkos. 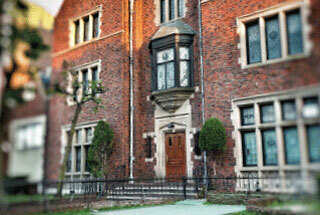 Some of these appeals are mentioned in Sefer Haminhagim-Chabad, making them a bona fide Chabad custom. 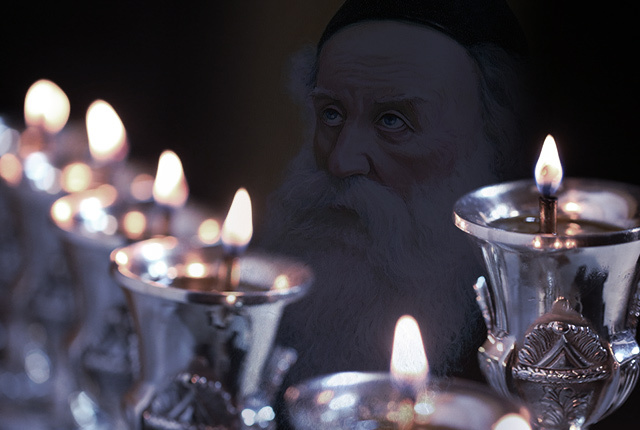 The soulful connection between a Chasid and the Rebbe—who is wholly spiritual and removed from materiality—has traditionally been held together through contributing directly to the Rebbe himself. This is called ma’amad. 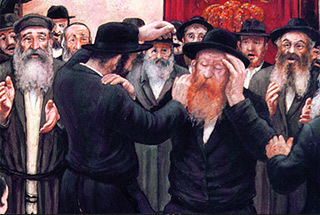 Every Chasid knows the thread of hiskashrus to the Rebbe is via ma’amad. The Rebbe customarily earmarked the ma’amad funds he received to Machne Israel. This practice continues today. It is a time-honored custom that when writing a pidyon-nefesh (PAN) to the Rebbe one also gives a donation, demei pan, to the Rebbe. The Rebbe customarily earmarked the demei-pan he received to Machne Israel. This practice continues today. Established on the Rebbe’s name during the week of Gimmel Tammuz, Keren MaMoSh aims to help strengthen Chabad-Lubavitch institutions around the globe. 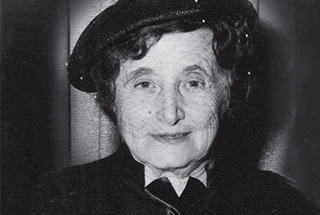 As was pointed out by the Rebbe regarding the fund he established on the Rebbetzin’s name—it is recommended that donations be made in amounts equivalent to the Rebbe’s name: 332. 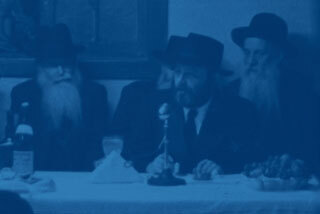 The Rebbe’s mazkirus maintained a list of people that received financial assistance for the needs of Pesach. 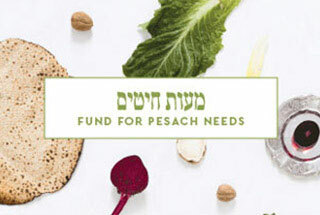 The Rebbe repeatedly encouraged donating to this Mo’os Chittim fund before the arrival of Pesach. 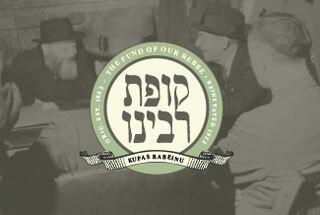 A fund established in the second year of the Rebe’s nesius to help support the institutions of the Frierdike Rebbe. 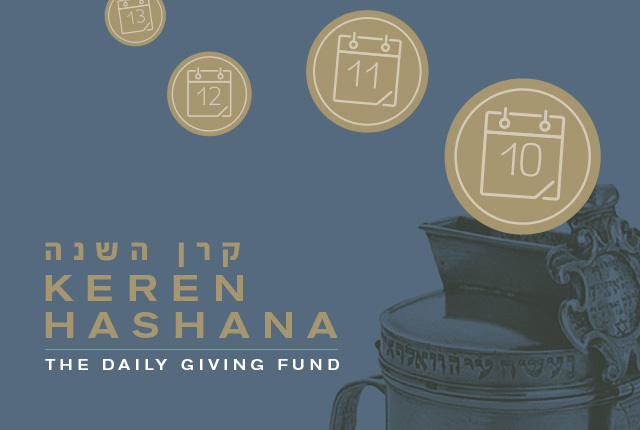 Established by the Rebbe after the passing of his mother, Rebbetzin Chana, this fund provides tuition loans for girls to continue their Torah education. Yud Tes Kislev and Chanukah were two dates on which there was a Magbis. At one point, the Rebbe combine the two into one. The Rebbe once said (Zos Chanukah 5739) that one of the reasons for the farbrengen he was holding was to talk about the Magbis of Yud Tes Kislev and Chanukah. The Rebbe referred to the Letter of The Alter Rebbe (Iggeres Hakodesh, end of Letter 4) in which he connects tzedaka to the liberation. He also mentioned the that which is quoted by Reb Nechemia of Dubrovna (see Sefer Haminhagim p.71), that it is customary to increase tzedaka giving on Chanukah. 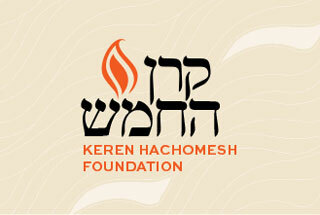 On the fifth anniversary of his nesius, the Rebbe founded Keren Torah to fund Torah study. 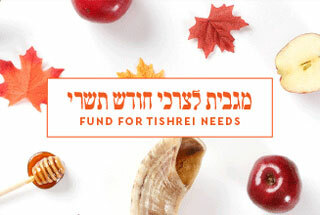 On the day of the passing of Rebbetzin Chaya Mushka, the Rebbe established this fund in her honor and memory. This charitable foundation benefits women and girls in social and educational matters. 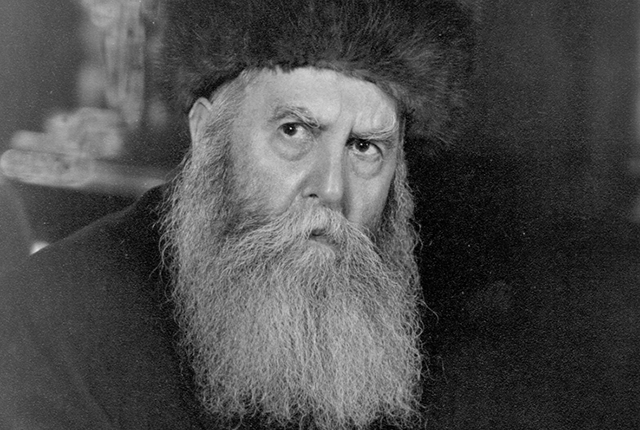 The Rebbe had suggested to donate in amounts equivalent to the Rebbetzin’s name: 470. Originally instituted by the fifth Rebbe, R. Shalom Dovber, the monies donated to this fund, called “the Fund of our Rebbe,” was earmarked to general purposes. The Rebbe would speak on the subject of the particular appeal, and encourage everyone to join, “with joy and gladness of heart.” The Rebbe would give his blessings to those who donate, and would ask that the a joyous song be sung. The song usually sung was V’harikosi lachem bracha ad bli dai. The Rebbe would make mention of the specially prepared pieces of paper distributed at the Farbrengen for the purpose of writing the donor’s Hebrew name and that of his mother, and in the envelopes distributed would enclose the Tzetel with the donation. The envelopes would be passed up to the Rebbe’s table where he would personally place them (with assistance of the mazkirim) into large envelopes. 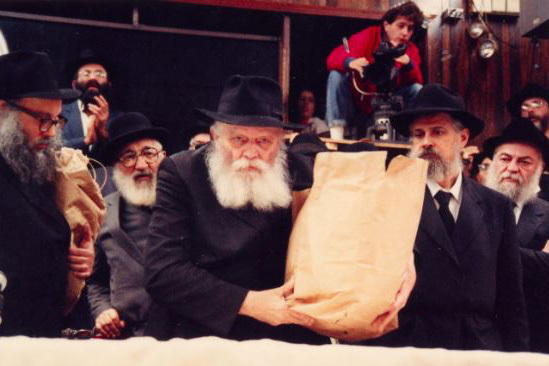 At the conclusion of the Farbrengen, the Rebbe would personally carry out the shopping-bag containing the envelopes.